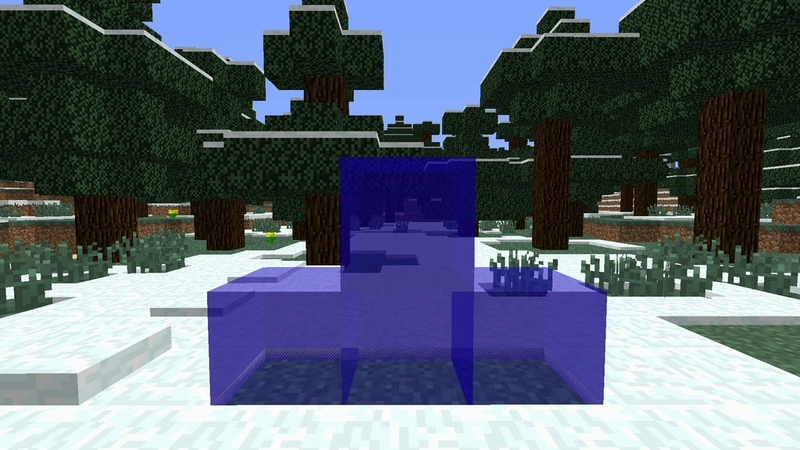 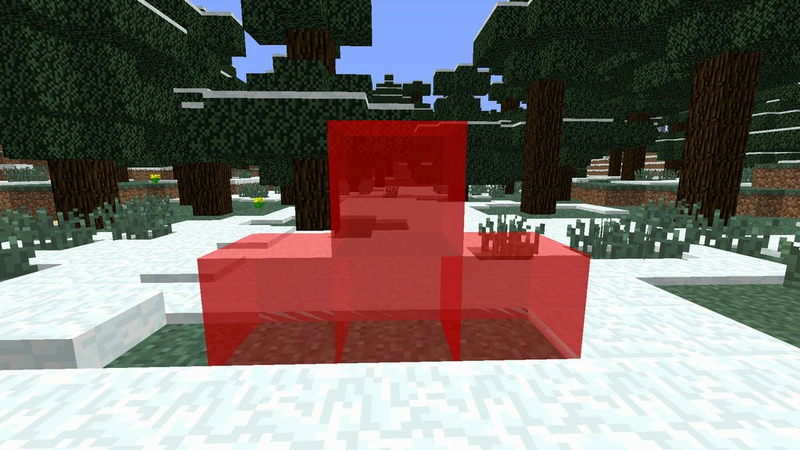 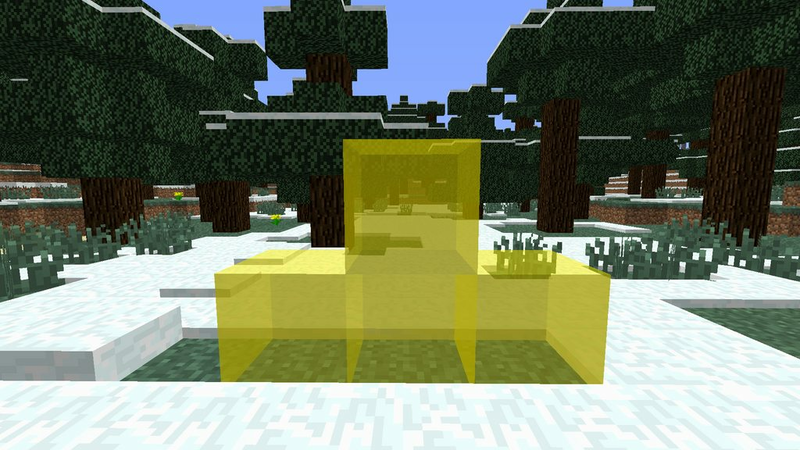 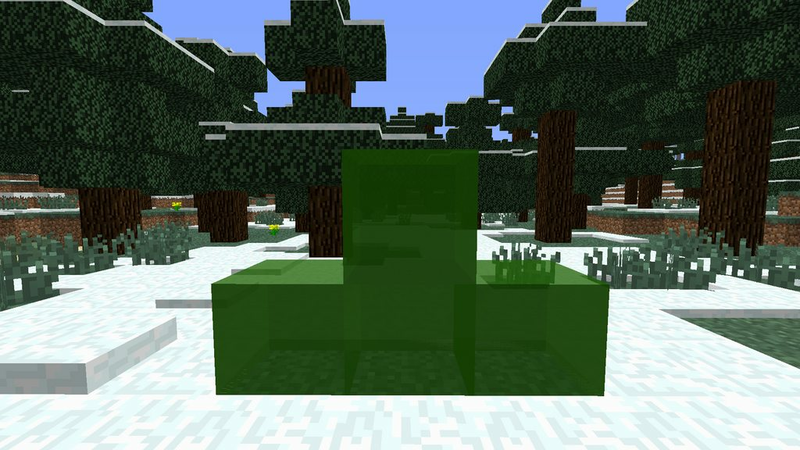 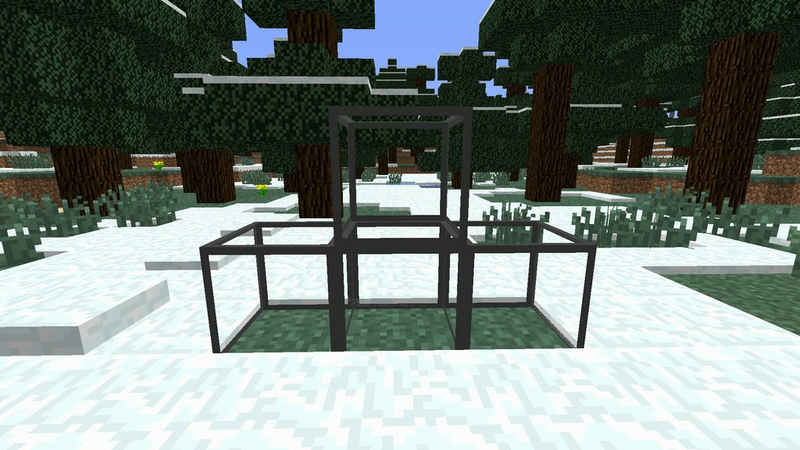 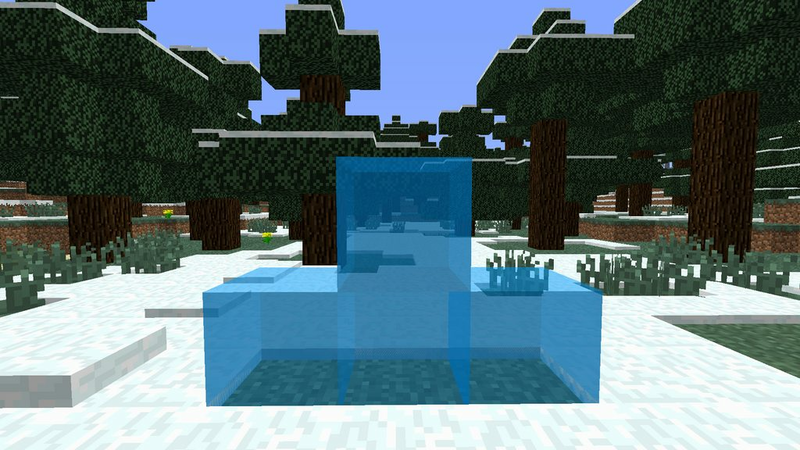 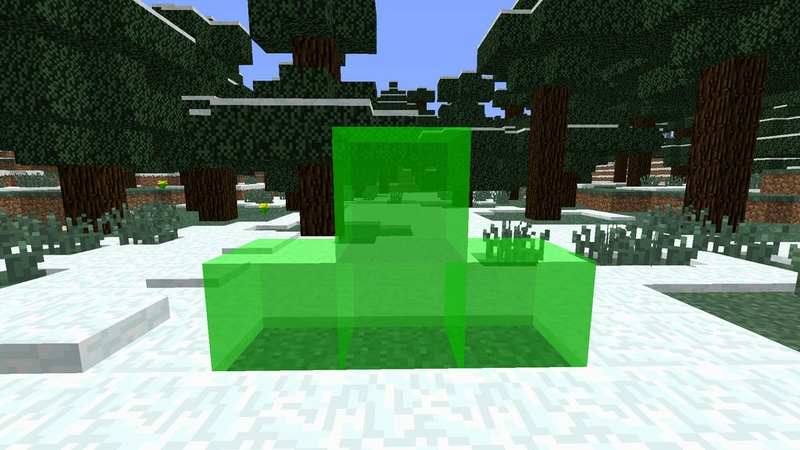 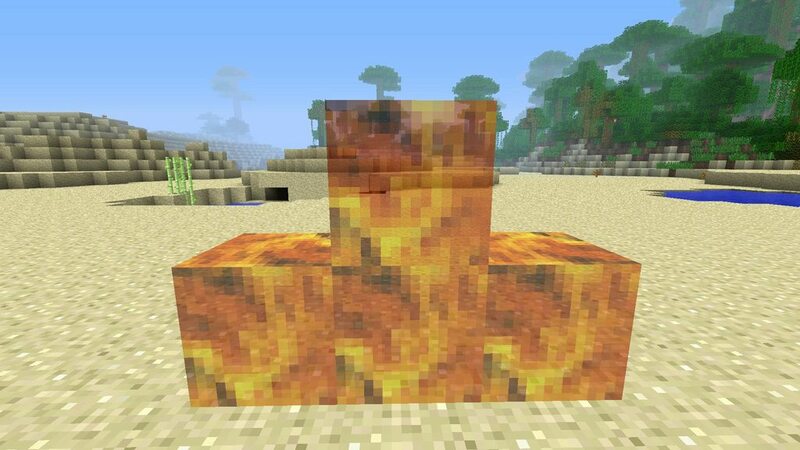 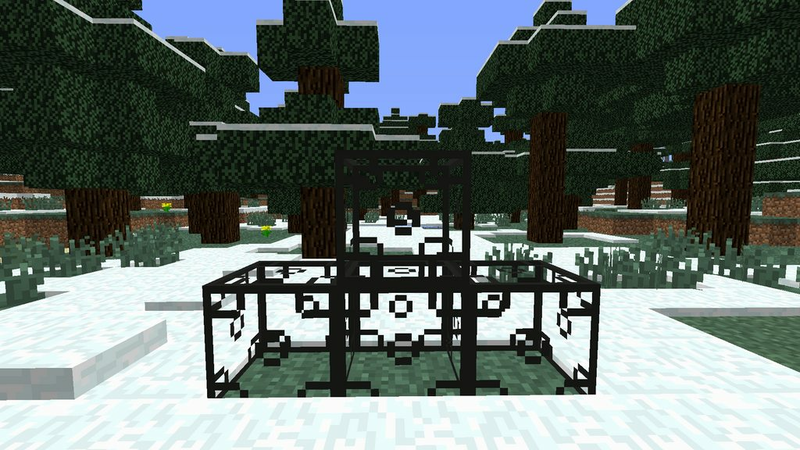 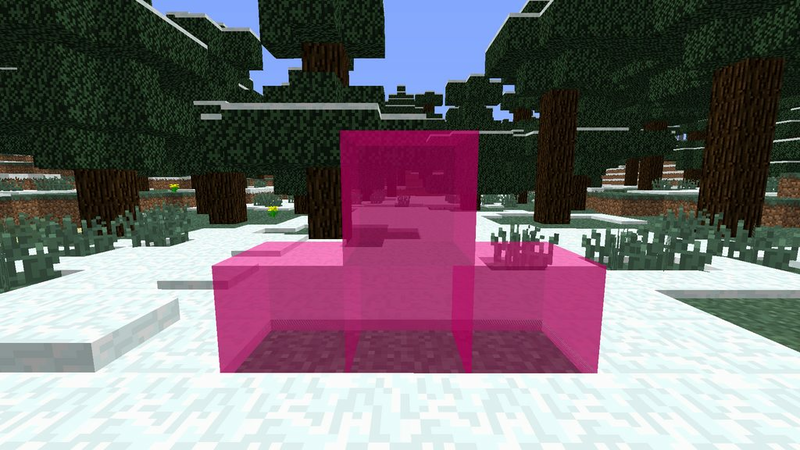 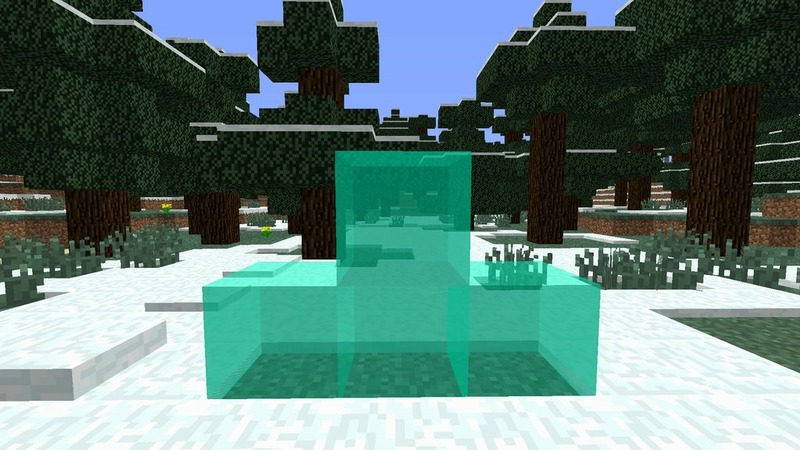 This mod adds over 35 new glass blocks to your game to spice things up. 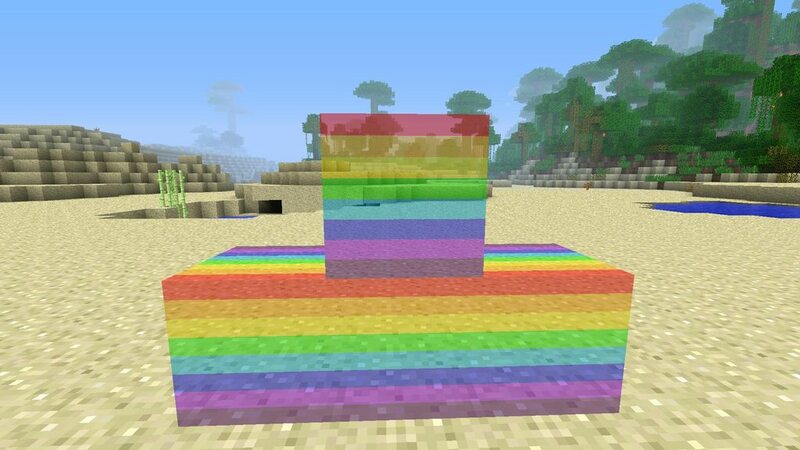 Glass Stairs (Glass stairs of every variation added in the mod, excluding Xray, Fire and Rainbow Glass. 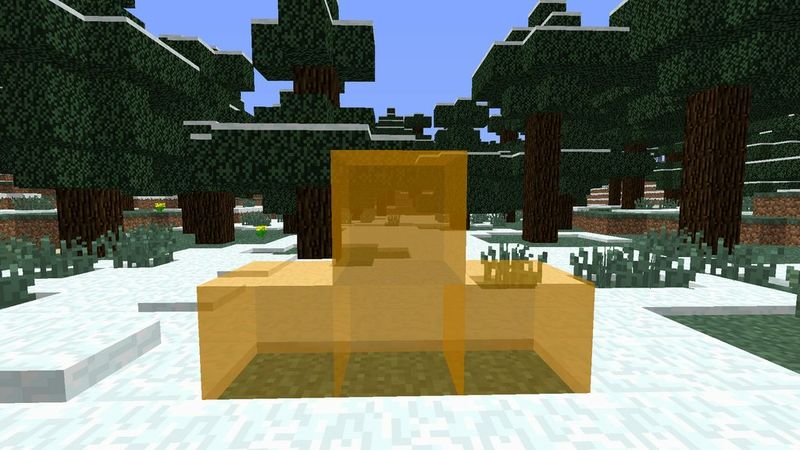 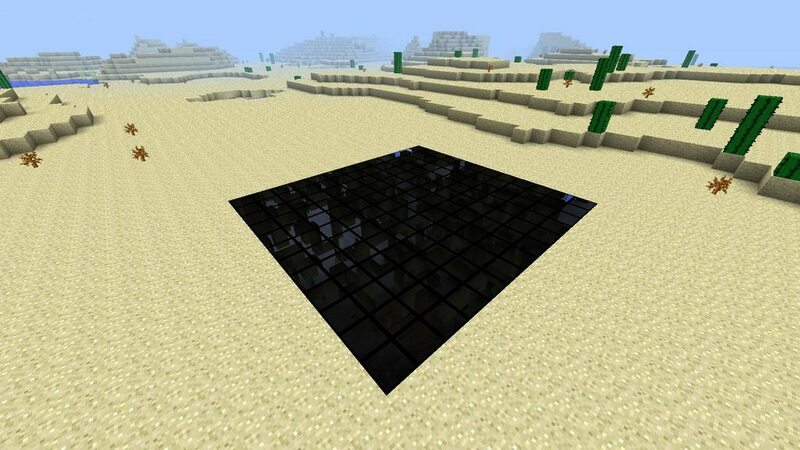 To craft Smooth Glass, simply smelt regular, vanilla glass in a furnace. 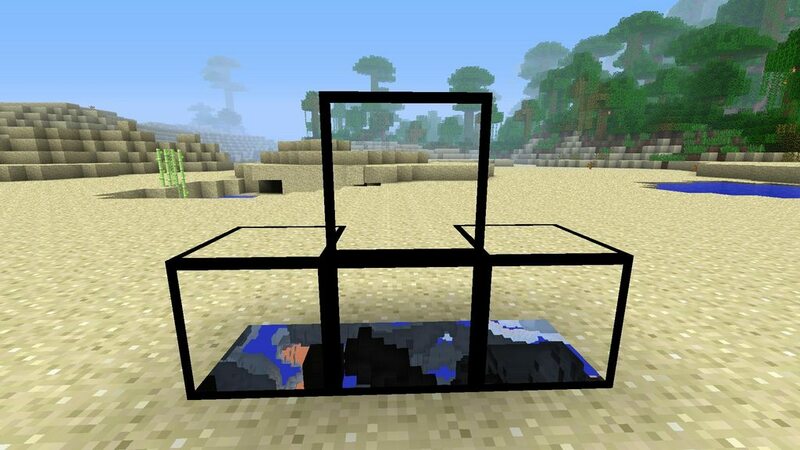 To make Darkened Smooth Glass, make a chest shape in the crafting table gui with Smooth Glass and add an ink sac in the middle. To Make Hardened Glass, make a chest shape in the crafting table gui with vanilla glass and add obsidian in the middle. 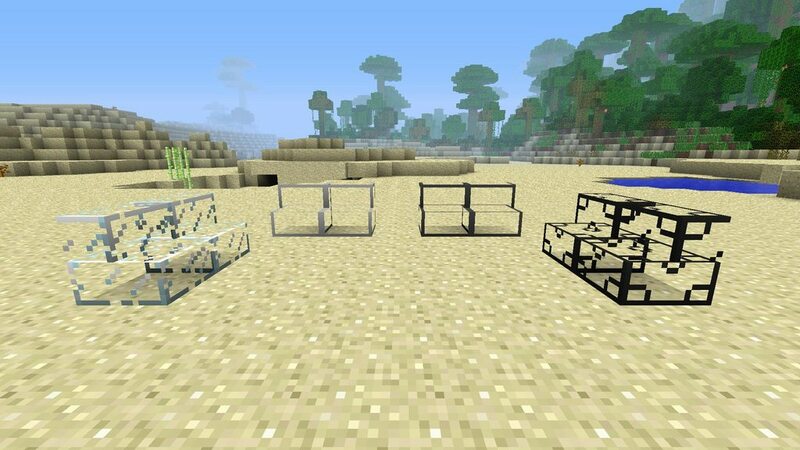 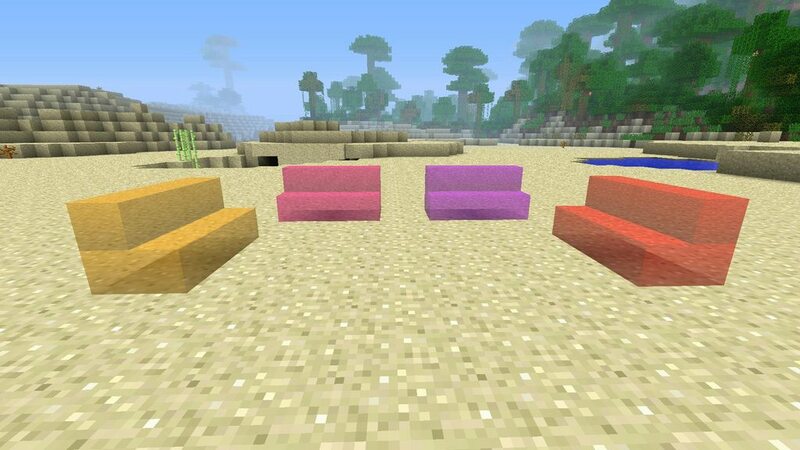 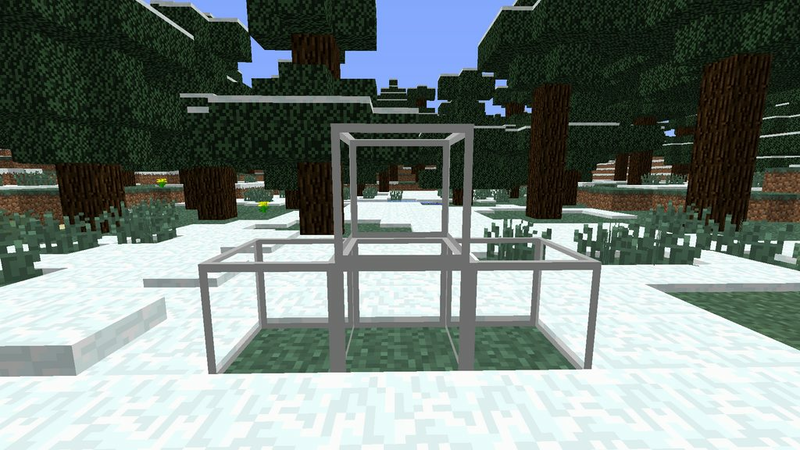 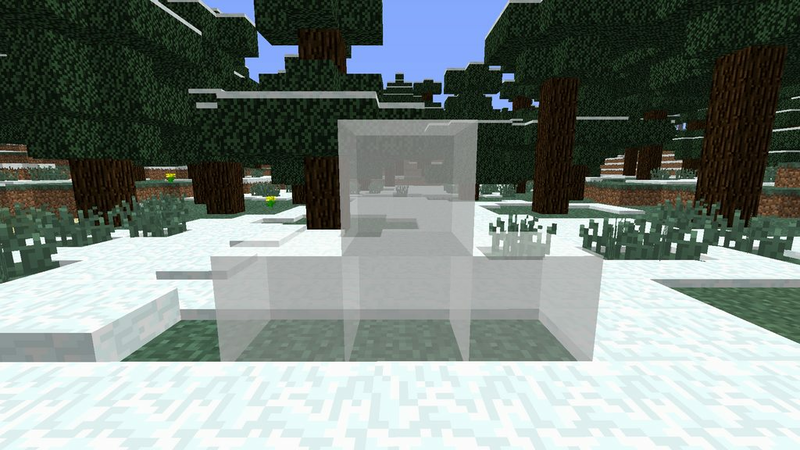 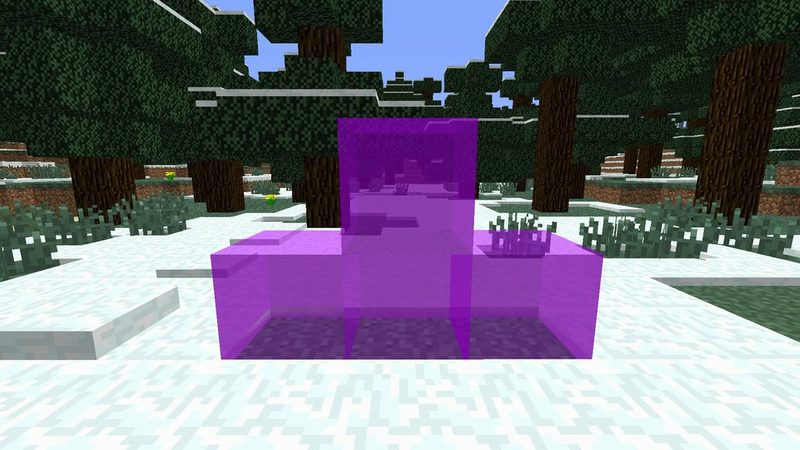 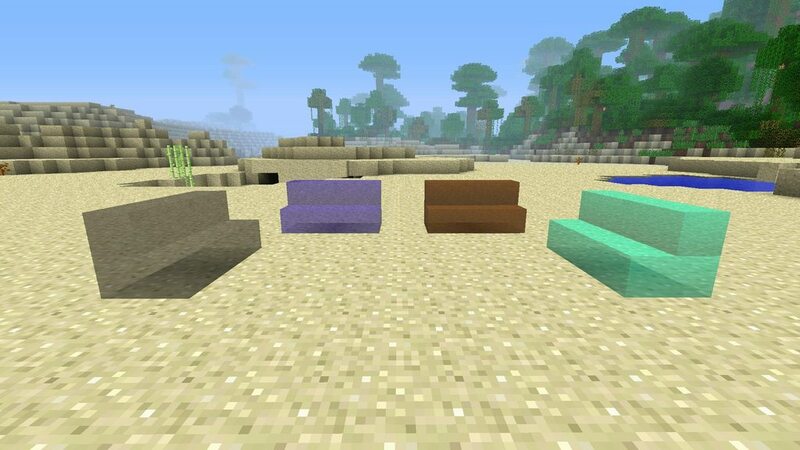 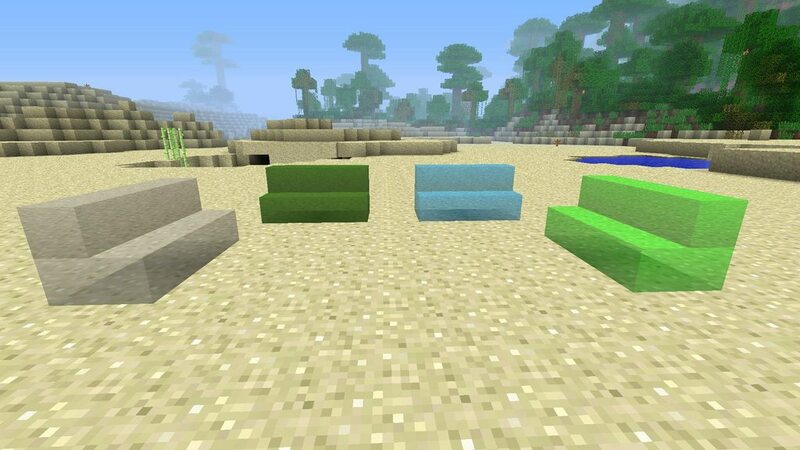 To make colored glass, make a chest shape in the crafting table gui with vanilla glass and add the respectable dye into the middle (No magenta, gray and light gray make grey glass).